You may already know Vintage Oaks as the premier community in the Texas Hill Country. But did you know that Veterans can live at Vintage Oaks for just 5% down? 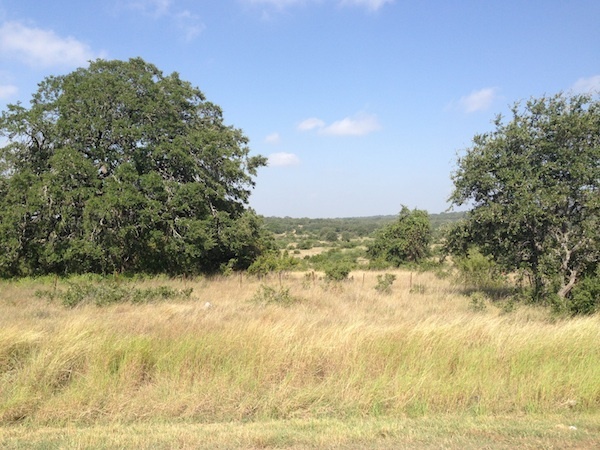 A special loan from the Texas Veterans Land Board (TVLB) means that veterans can buy land at Vintage Oaks and live in the fastest-selling community in the Hill Country even more affordably. The community that ended 2013 as the “fastest growing community in the Hill Country,” according to Metrostudy, has started 2014 just as strong. SouthStar Communities reported a 40 percent increase in new-home starts in Vintage Oaks, it was reported today in the San Antonio Business Journal. Four Texas cities were recently named some of the Best Places in U.S. to Retire. They are Austin, Fredericksburg, Abilene and San Angelo. 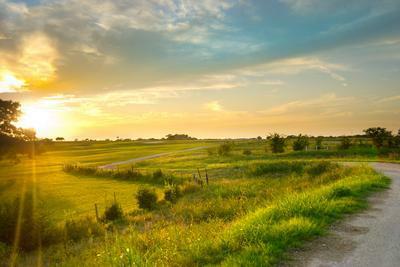 The list, published by Forbes, is another reason why it’s good to retire in Texas. On the heels of a banner 2013, Vintage Oaks has kicked off 2014 the same way. 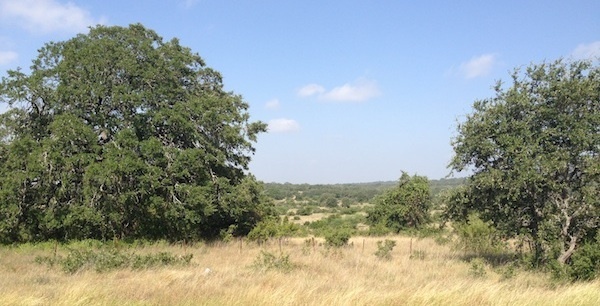 Buyer demand for Texas Hill Country land continues to prompt new releases, and to accommodate those who are looking to start the new year off right by buying a great piece of Texas land and building their dream home in their favorite community, Vintage Oaks has released 8 brand-new valley-view homesites. 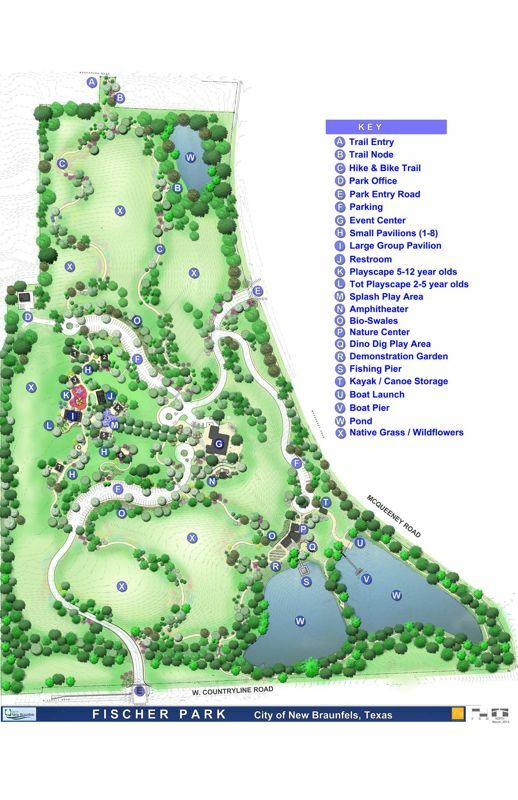 Exciting news for New Braunfels, home of Vintage Oaks, this week as the Fischer Park Nature Center received a funding boost and the Texas Wine Trail received a prestigious honor. Masterplanned communities were on the upswing in 2013, with 15,338 homes sold for the year spread out over the top 20 masterplans, "which is an 11% increase over 2012," said John Burns Real Estate Consulting, a leading national source of independent housing research, advice and consulting. Not surprisingly, Texas dominates the masterplanned rankings, "with 9 communities" on the list. With all of the recent news touting Austin’s economic prowess, great real estate values, and overall desirability, it would be nice to see all the reasons to move to Austin in one place.